Sea monsters, ghost coyotes, and Odin. Why not? 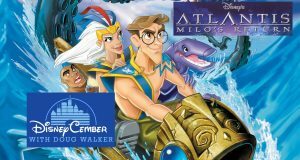 Doug looks at why Milo returned to this madness in Atlantis: Milo's Return.